Now, I don't normally consider myself "lazy." (I mean, really, is any mom lazy?) But when it comes to cleaning, I suddenly find myself... a bit sluggish. And when it comes to laundry? Hello, slow-mo mom! 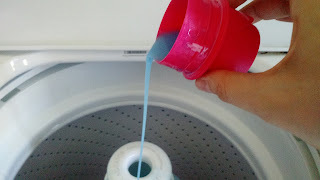 But I have found one product that makes doing laundry just a little bit easier. Downy Fabric Conditioner can be found for a low, low price at Walmart and does a ton of work without requiring a lot of effort out of me. It's no secret that I buy a lot of gently used clothing. After all, it's the best way to get designer brands for less. But one thing that can be a problem with gently used clothing is wash wear. Because the clothing has been previously loved by others, wash wear tends to show up a little quicker than expected at times. Downy Fabric Conditioner prevents the dreaded wash wear. Not only that, it also reduces wrinkles. And we all know this girl is not into ironing! Plus... that clean laundry smell fills the entire house leaving an overall fresh feeling without having to light a scented candle or use fragrance plug-ins. So how does this happen? How can pouring one little liquid into the washing machine do so much? 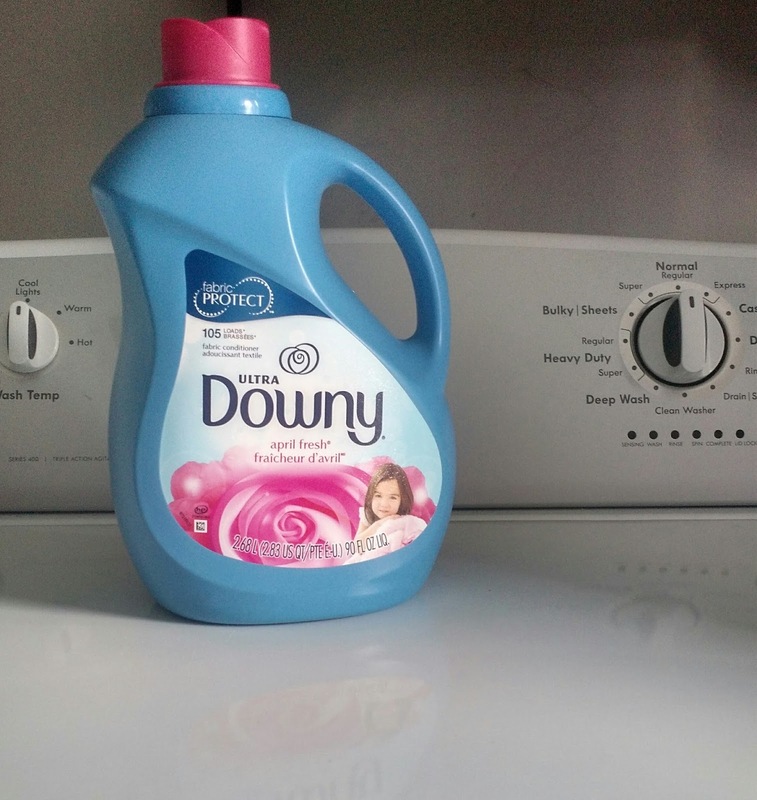 Downy Fabric Conditioner lubricates and strengthens clothing while conditioning. This way the rumble and tumble of the washing machine doesn't stretch and pull the fabrics as much as it normally would: Leaving you with clothing that still looks like new even after many washes. So want have your clothes look and smell fresher for longer? Stop by your local Walmart and pick up this magic little potion. 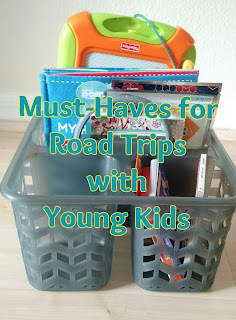 And spend that time you had set aside for ironing doing something a little more fun this summer. This is a sponsored post for SheSpeaks/P&G. The opinions are my own.